It’s make myself completely vulnerable day! Also known as the day I share my income report. It’s been MONTHS since I shared my last report because things have been crazy around here lately, but today I’m going to start playing catch up and show you what’s been going on behind the scenes of My Love for Words. If this is your first time visiting my blog or seeing one of my income reports you may be wondering why I would share such personal information. Aren’t we taught to never talk about money in public?! I share these reports for a couple of different reasons. 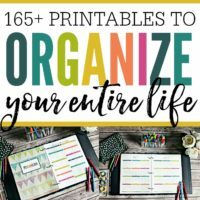 My husband loves that they force me to stay on top of my income and expenses, which he greatly appreciates during tax season, but honestly, I could track all of that privately. Why in the world would I want to publicly broadcast how much (or little) I’m making on my blog? 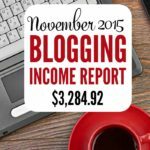 The truth is that reading the income reports of other bloggers has been a huge help to me. 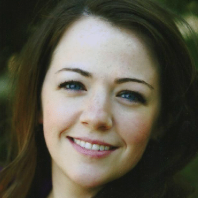 They have given me great ideas on how to grow my business, be more efficient with my time, and earn more money. All good things! My hope is that by making this information public, others can be helped too. I hope people can figure out what they should (and shouldn’t) be doing to grow their blogs and hopefully achieve a greater work-life balance, which can be hard when you’re passionate about something and work from home. I also hope to show others that the ways of making money have greatly changed in the last decade or two. We no longer have to work outside of the home to make a great living, and we don’t have to spend our days doing what someone else tells us. I love that! Blogging isn’t a get rich quick scheme. There’s a lot to do and even more to learn! It can feel overwhelming at times, but the income potential is truly unlimited. I’m quite happy with what I’m making, but there are a lot of bloggers who put my numbers to shame. Just like anything else, you’ll get out of it what you put into it. 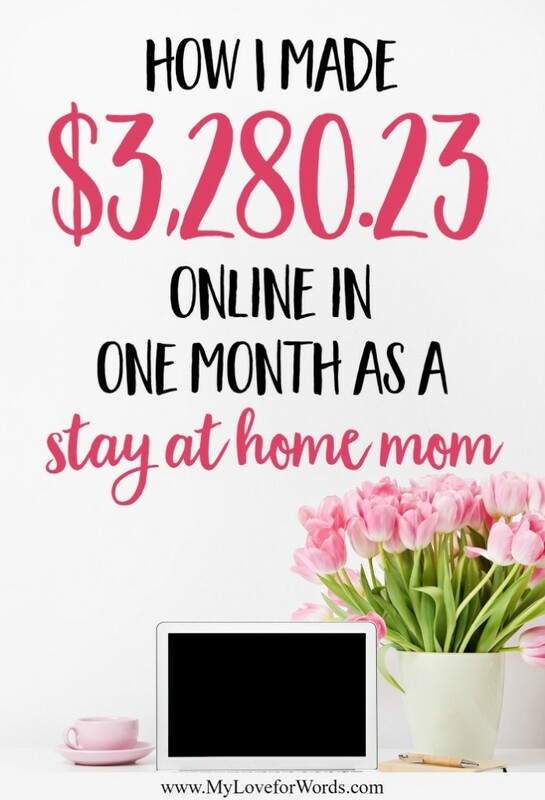 As a mom of four (with #5 on the way) I know we could never afford for me to work outside of the home, and (honestly) I wouldn’t really want to either. For me, this is the best of both worlds, and that’s why I share. 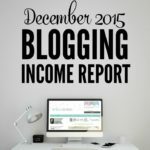 I want to help people see that making money from a blog really is possible. If you’ve ever thought about blogging, now is the best time to start! It’s as simple as choosing a domain name and getting great hosting through Bluehost, which is only $3.95/month through this link (this deal is not available on the Bluehost website!). 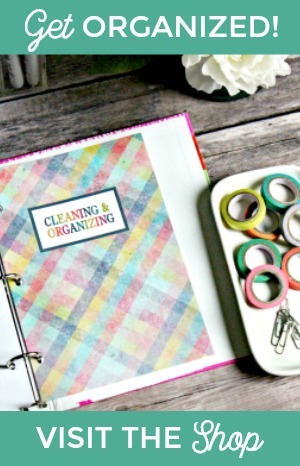 For more info and a step-by-step directions you can also check out my How to Start a Blog post. All right, on to the numbers! I had 300,439 page views in February. That’s only about a fourth of what I had in January, but that’s the way blogging goes; It can be roller coaster! For the longest time, my goal was to break 100,000 page views a month so I could apply to better ad networks. It took forrreeevver, but now that I’ve figured out different strategies to keep my page views consistently high, my goal is to work on ways to monetize my blog that aren’t dependent on page views. As much as I enjoy what I do and the money that comes from it, my favorite part of blogging is connecting with you, my wonderful readers. I still get excited with every comment, e-mail, and message I receive. I truly couldn’t do this without you, and I wouldn’t want to! 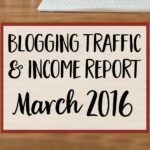 I’ll be sharing March, April, May, and June’s income reports soon since I have so much catching up to do. I’m particularly excited to show you what happened in April and May considering this poor blog was completely neglected while I was suffering from morning sickness. You just might be surprised. I know I was! 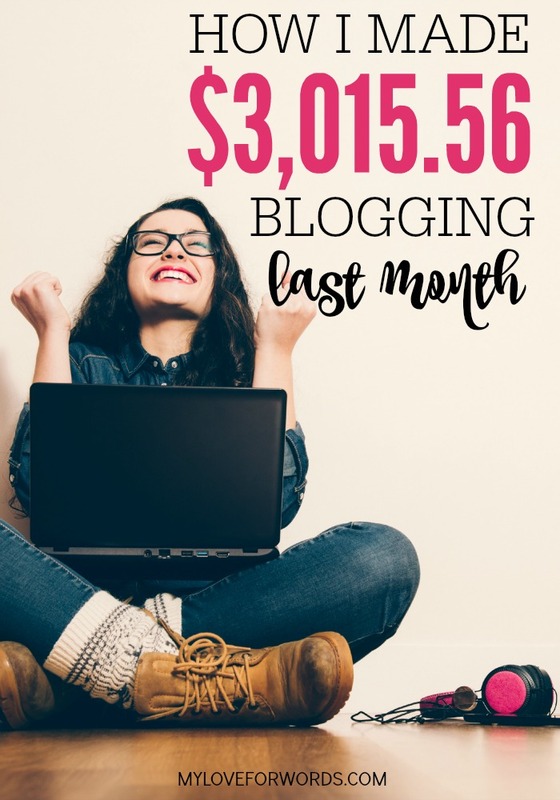 As a newbie blogger, I can only hope to make some $ blogging one day. 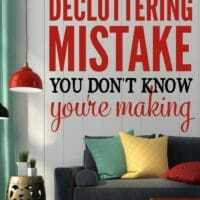 Do you mind if I ask how long it’s taken you to both get your page views this high as well as make some $? Visiting from DIY Sunday Showcase. 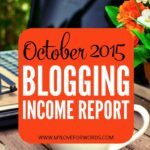 May I ask how long you’ve been blogging and when you started seeing income? And how do you keep up with it with your children? Especially little ones! Nice job. I wish you much luck in the future months to come. Thank you so much for posting this! 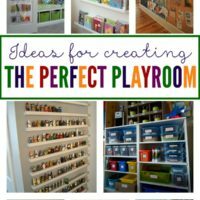 I’m currently trying to make a part-time income from my blog without having to spend 40 hours a week from it. I took a break from it because I was sooo overwhelmed but now I’m ready to get back into blogging (but set boundaries). It’s inspiring to see bloggers like you be so successful and it’s also helpful to know that it took years to reach the level of success that you have reached. It takes a lot of pressure off of me to feel like I need to be at a certain place with my blog in 6 months or whatever. 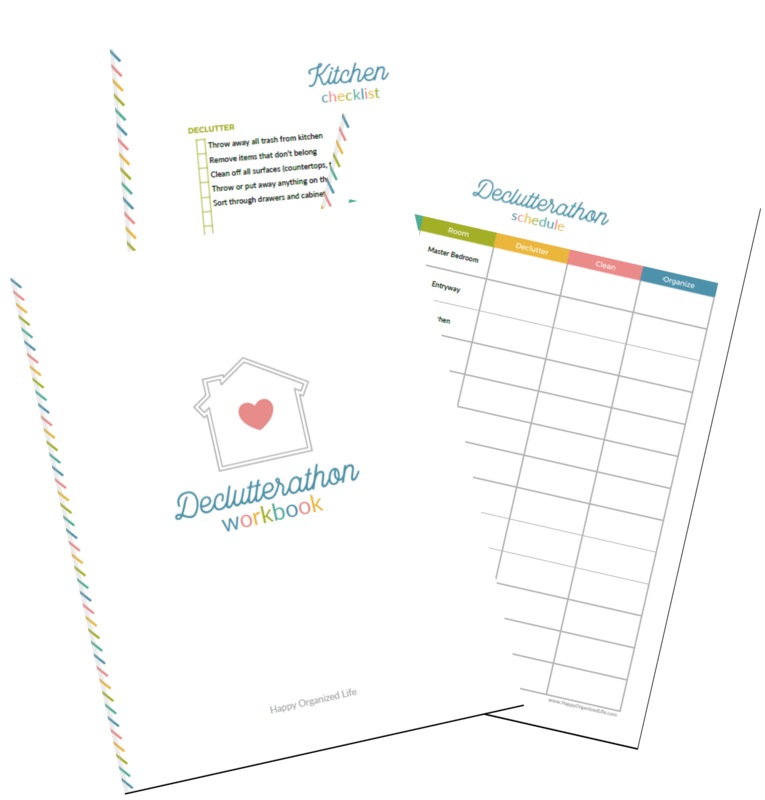 This is valuable and helpful information for all bloggers. 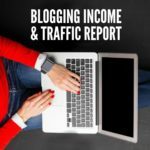 I always appreciate these income reports from bloggers such as yourself, so I can have a bit of inspiration and focus on where to pursue my own blog growth. Thank you for sharing at Merry Monday! Thanks for checking it out, Megan! I’m so glad to hear it was helpful. I love income reports too. It amazes me how much some people make by blogging.